We believe that cannabis oil will be the preferred method of treatment for medical cannabis patients and adult-use consumers with specific wellness objectives. The addition of cannabis oil products to our premium medical and adult-use brands will provide consumers with medical-grade products of the high quality VIVO customers have come to expect. Looking forward, the sales license is expected to accelerate product innovation, leading to a broader product offering for our customers. VIVO, based in Napanee, Ontario, is recognized for trusted, high-quality products and services. It holds production and sales licences from Health Canada and operates world-class indoor cultivation facilities with proprietary plant-growing technology. VIVO has a collection of premium brands targeting unique customer segments, including Beacon Medical™, FIRESIDE™, Canna Farms™ and Lumina™. 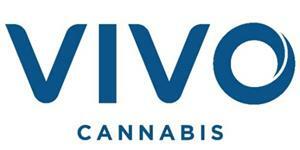 In August 2018, VIVO acquired Canna Farms, a premium cannabis company based in Hope, British Columbia. Canna Farms was B.C.’s first Licensed Producer and has several years of craft cultivation experience and expertise, as well as a significant patient base and positive cash flow. The Company is significantly expanding its production capacity and pursuing partnership and product development opportunities domestically, as well as in select international markets, including Germany and Australia. VIVO also operates Harvest Medicine, a patient-centric and highly scalable network of specialty medical cannabis clinics as well as a free telemedicine service. 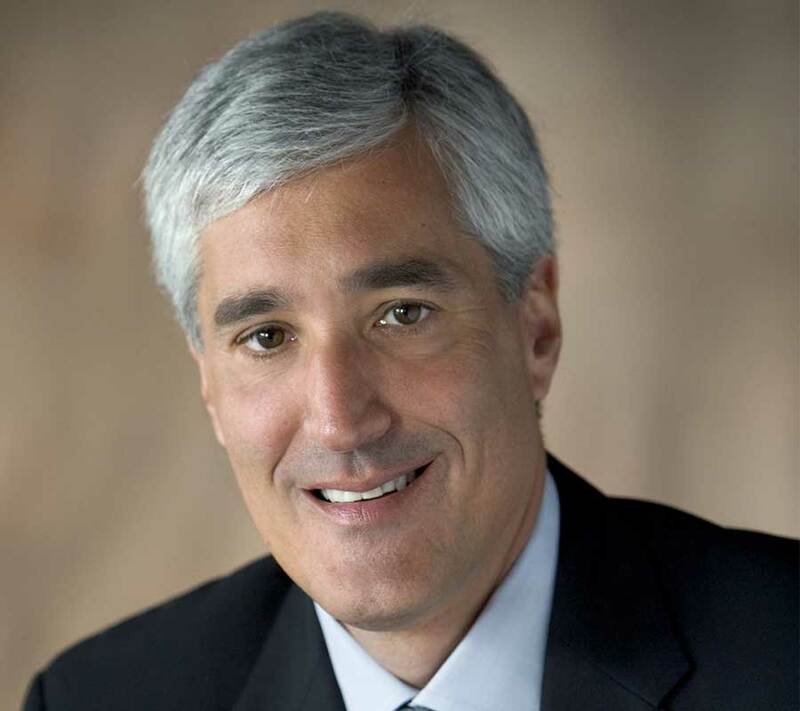 VIVO has a healthy balance sheet and is well-positioned to accelerate its growth in Canada and internationally.